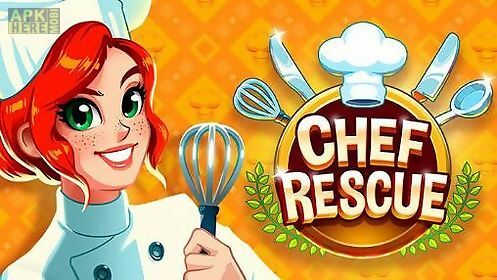 Chef rescue game for android description: Help chef make tasty dishes and give tasty food to customers as fast as possible. Dont make them wait and theyll pay you well. 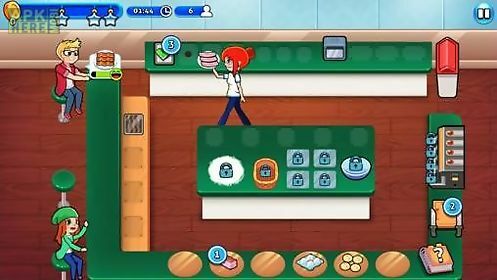 The heroine of this game for android uses her outstanding culinary skills to save restaurants from bankruptcy. Help the heroine make meals as much as possible so that no visitor is hungry. Take orders to customers as soon as possible. Do complex missions get rewards and unlock new levels. Experiencing a cooking frenzy? Use your powers and become a cooking hero! Not every hero wears a cape. 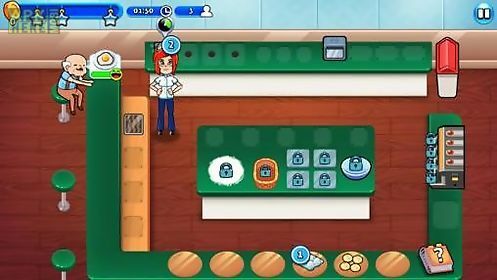 This hero wears a cooking hat and only you can help ..
Cook popular dishes in the kitchen of your restaurant. Complete orders of hurrying clients and suprise them with your skills. 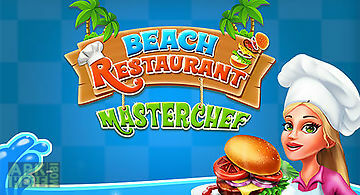 Become a professional chef in..
Cook snacks sea food tasty desserts and other dishes for your beach restaurant. 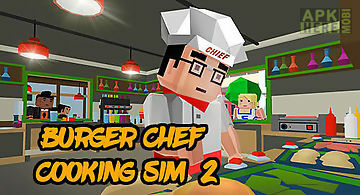 In this android game you will try yourself as a cook and owner of a small r..
Cook tasty burgers and hot dogs for hungry visitors of your cafe. Complete orders fast and get income. 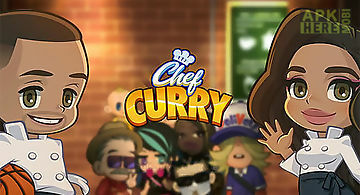 The idea of this android game is to complete all ord..
Help mry become a famous chef. 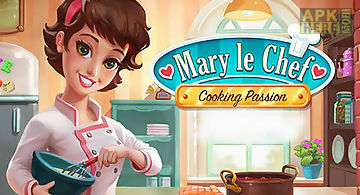 Cook delicious dishes together with the heroine complete clients orders run a restaurant. Mary the main character of this ex.. 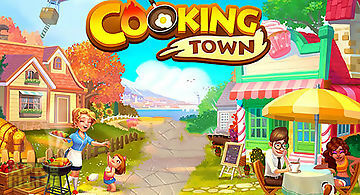 Cooking town: restaurant chef ga..
Run a restaurant cook tasty dishes serve numerous clients fast and in a high quality manner. 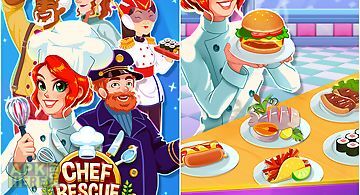 Become a famous chef in this merry android game. 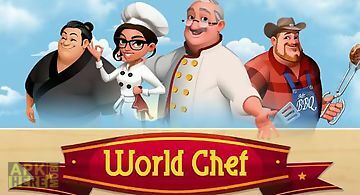 Complete the ..
Help famous chefs cook tasty dishes and complete orders of demanding clients who visit the restaurant. 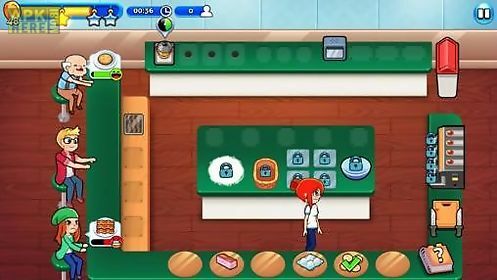 In this android game you can demonstrate your excell..
Control your own restaurant. Cook tasty food following original recipes. Attract as many clients as possible and improve your business. 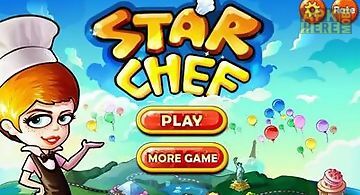 Become the most fam..
Star chef run your own restaurant. Make meals from different cuisines of the world attract new customers and serve them food. 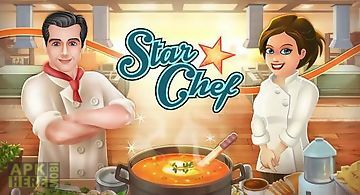 Become the best chef of the w..
Star chef prepare popular dishes serve your clients as fast as possible and turn a small snack bar into a big restaurant. Features: 3 types of locations bu.. 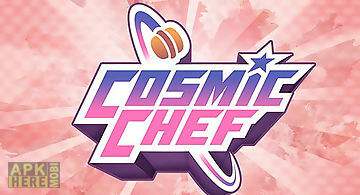 Participate in music battles of space chefs. 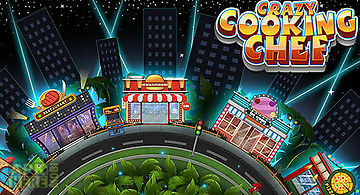 Tap the screen to the beats choose ingredients and cook incredible dishes. Prove your title of the best space ..
You are crazy chef. Slice like a ninja! 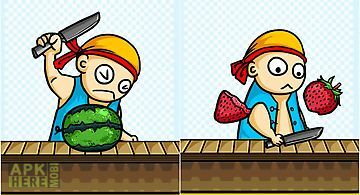 Do you like smashing fruits and splattering juices on the walls? Feeling anger and need to smash something? Crazy c..